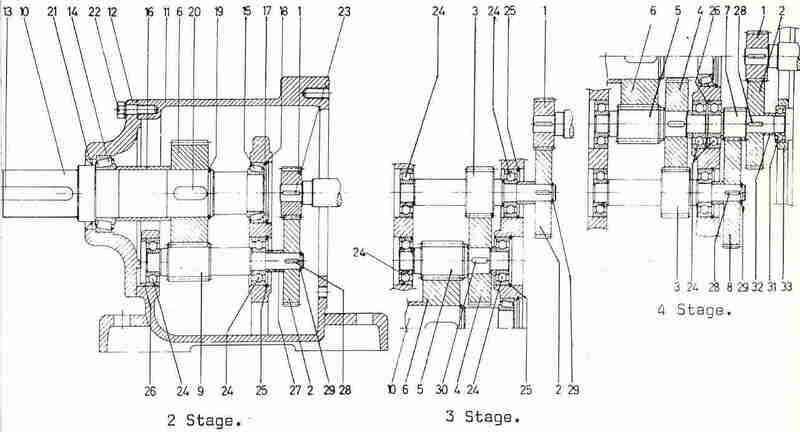 For high output speeds the series 121 frame is designed exclusively for single stage geared units and provides a compact solution for your system design. 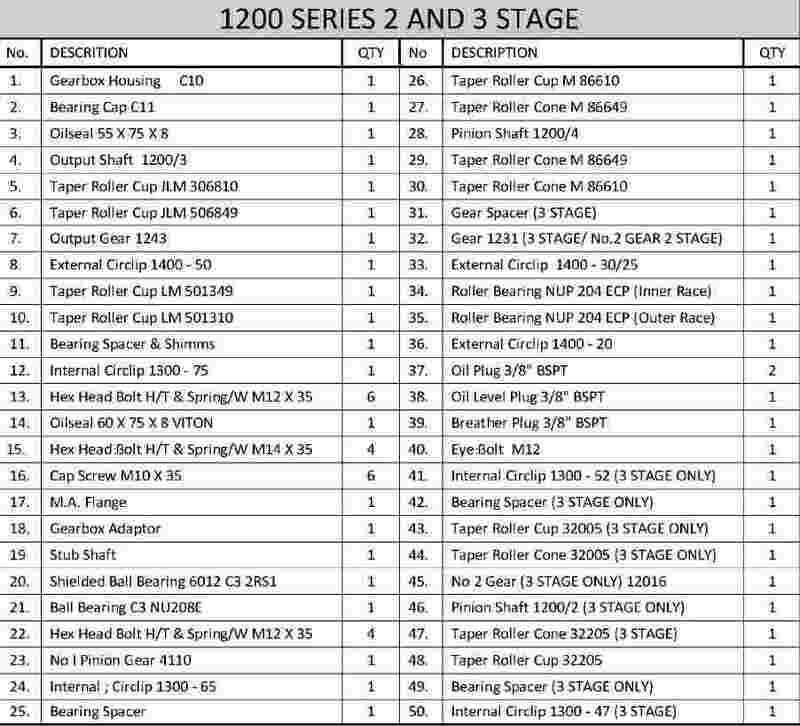 The 121 Single stage is chosen for its higher output RPM with lower ratios. 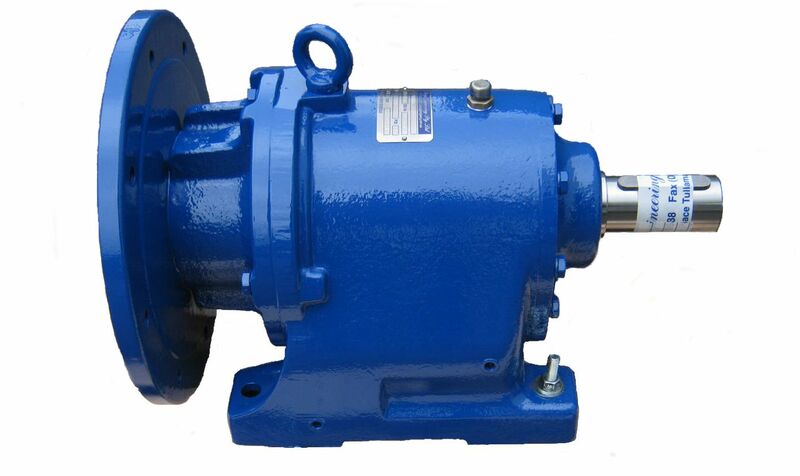 You will find many 121 Frame gearheads running pumps in the mines, along with other applications. 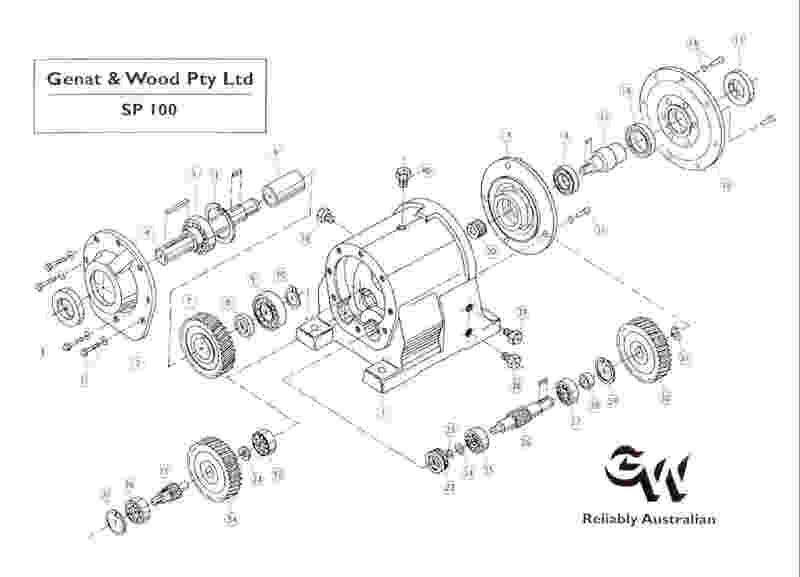 For high output speeds the 91 Frame and series is designed exclusively for single stage geared units and provides a compact solution for your system design. 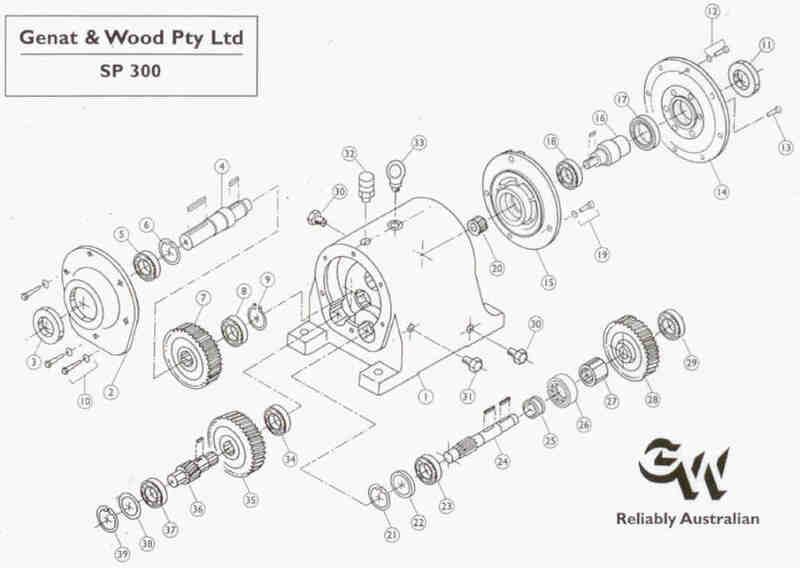 Genat and Wood single stage gearboxes and reducers are designed for faster output speeds and lower ratios. 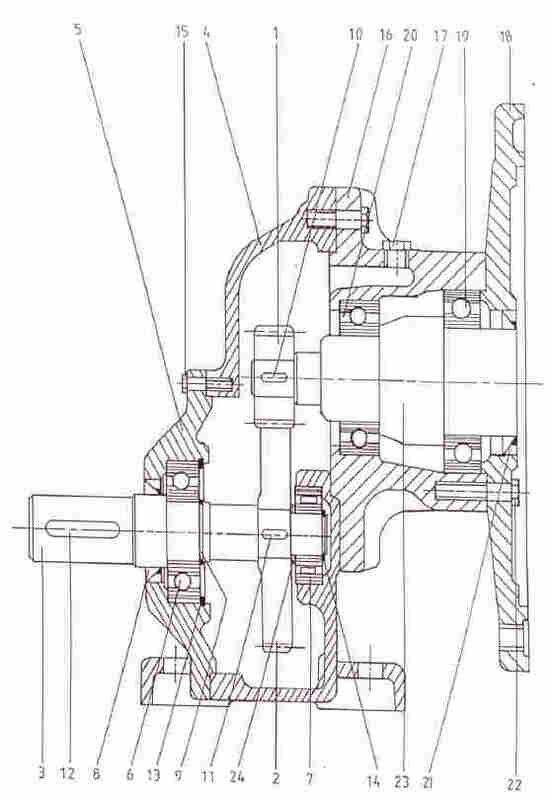 For high output speeds the series 161 frame is designed exclusively for single stage geared units and provides a compact solution for your system design. 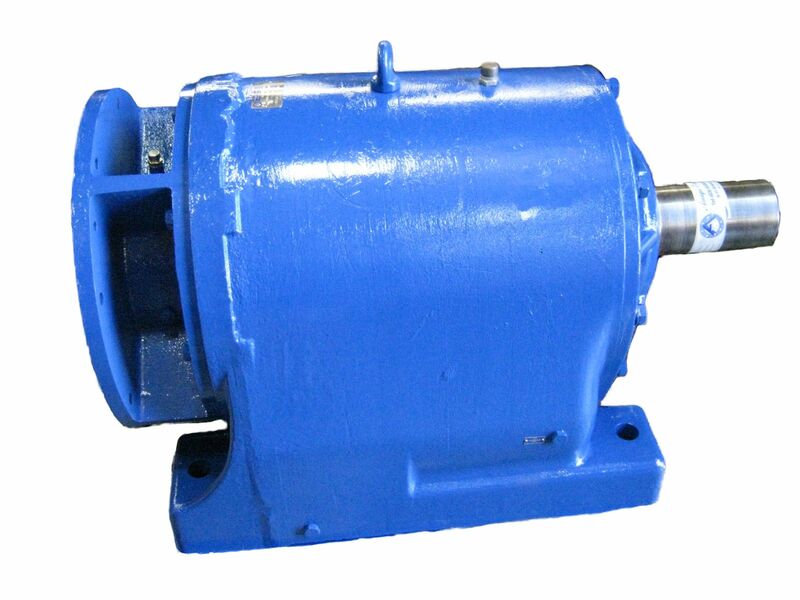 You will find many 161 frame gearheads running mining pumps and other applications due to the high output speed capabilities. 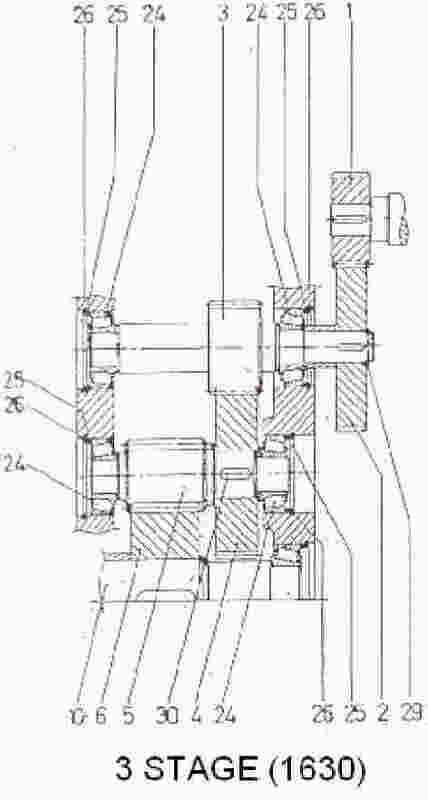 For high output speeds the series 181 frame is designed exclusively for single stage geared units and provides a compact solution for your system design. 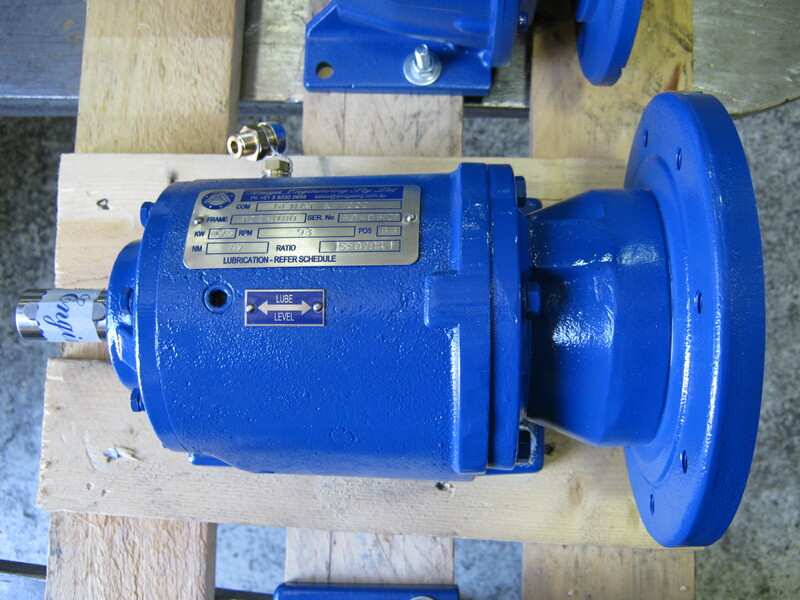 The 181 Frame gearheads are popular for their higher output speeds and smaller ratios. 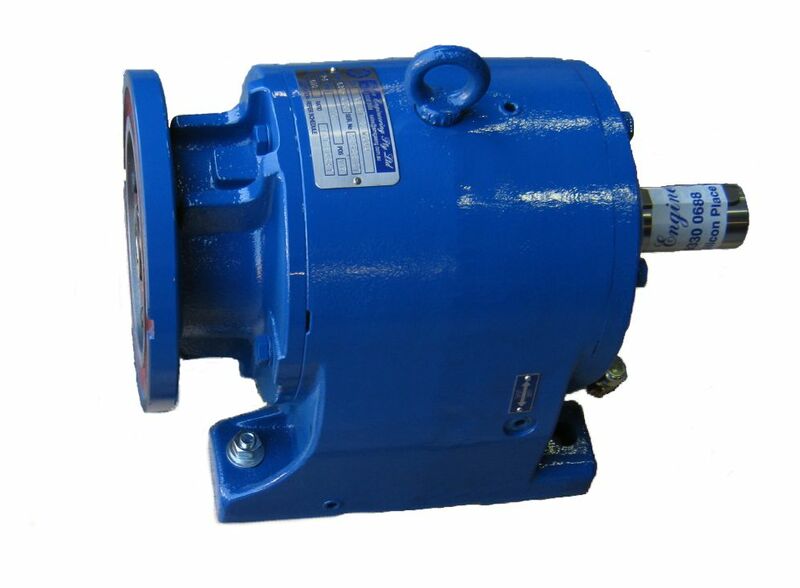 The 181 gearboxes and reducers are a robust and durable choice. 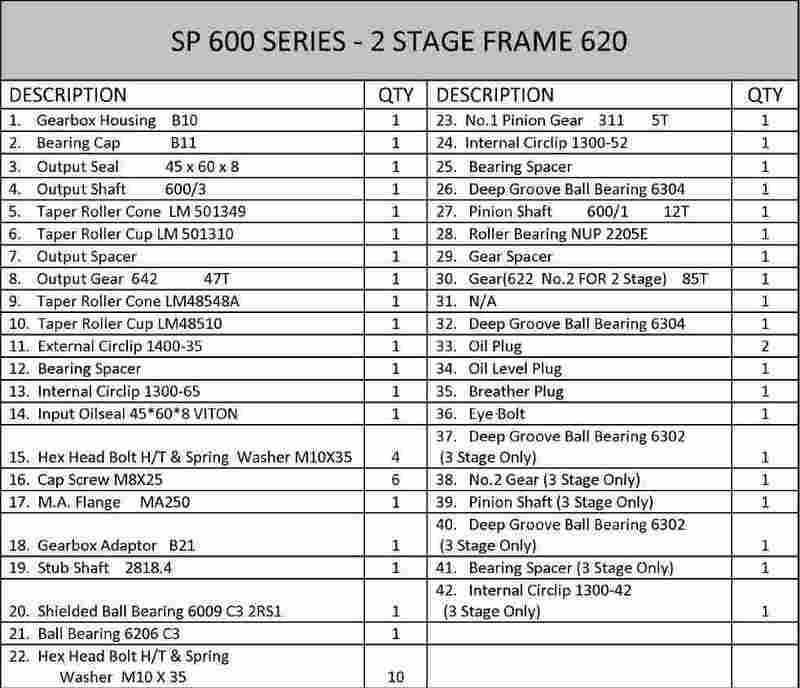 For high output speeds the 191 Frame series is designed exclusively for single stage geared units and provides a compact solution for your system design. 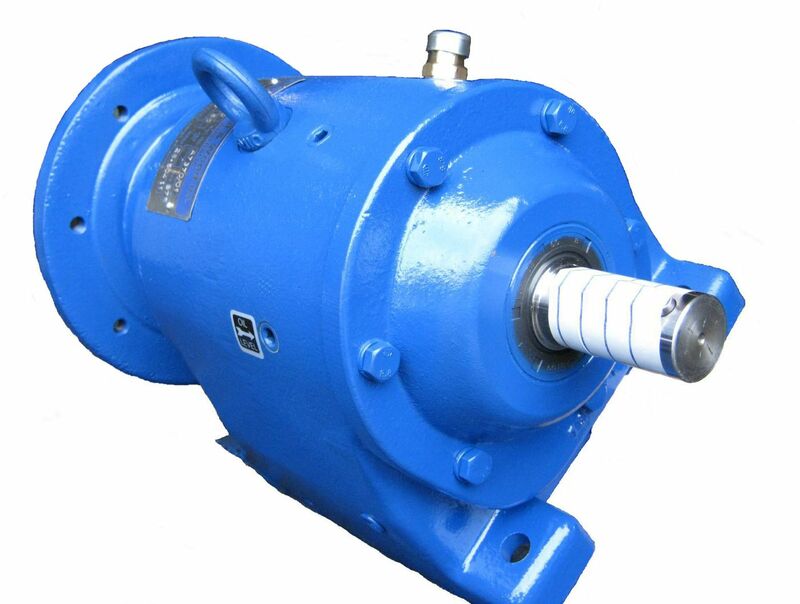 The 191 Frame gearhead is a larger sized gearbox/reducer however they are still an extremely robust choice for a higher output speed and longevity. 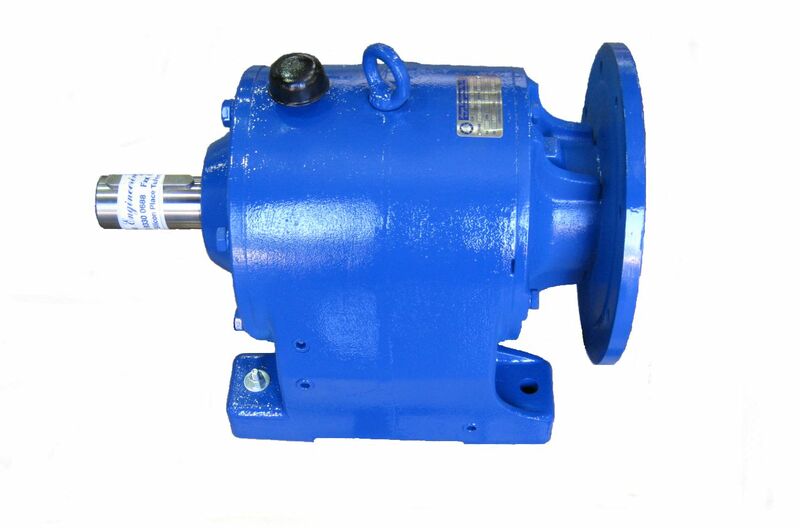 The 102 Frame series gearhead is one of our multi-stage gear units they provide a compact solution to your system designs while providing significant 2 stage speed reduction. 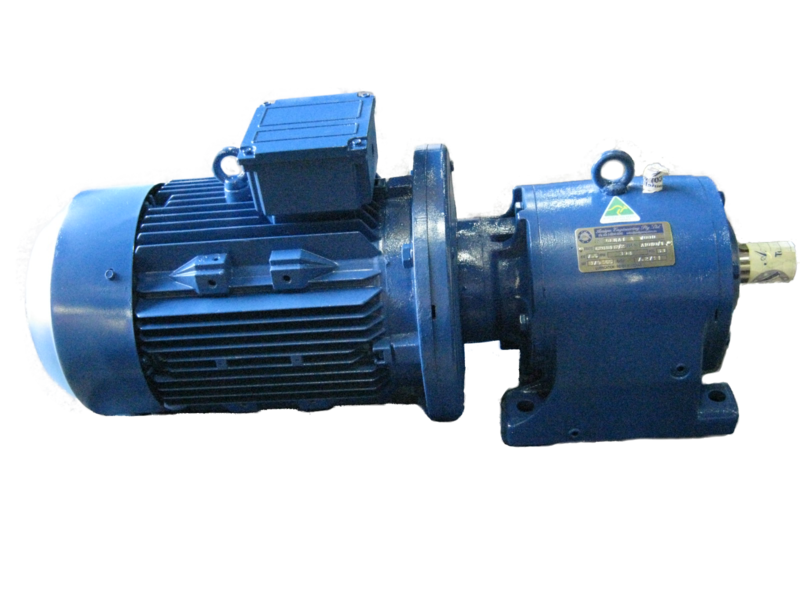 The 103 Frame series gearhead is one of our multi-stage gear units they provide a compact solution to your system designs while providing superior 3 stage speed reduction. 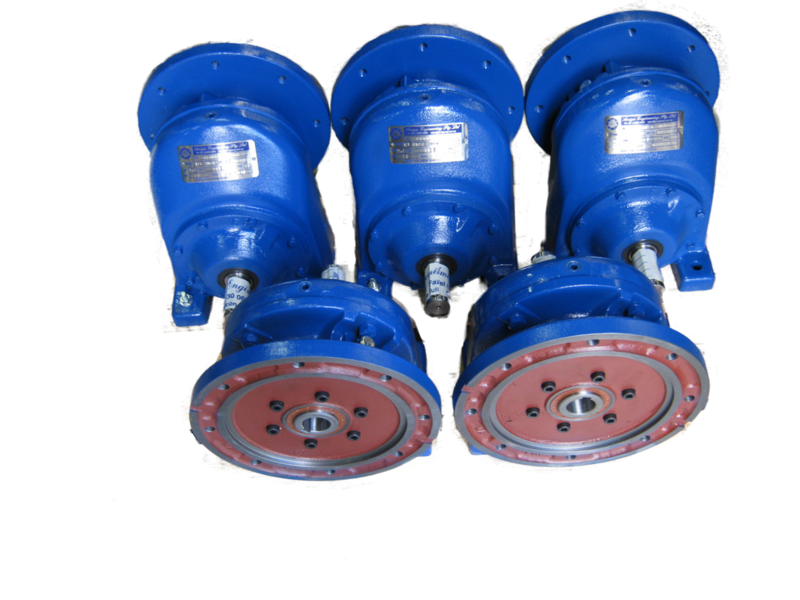 The 320 Frame series gearhead is one of our multi-stage gear units they provide a compact solution to your system designs while providing superior 2 stage speed reduction. 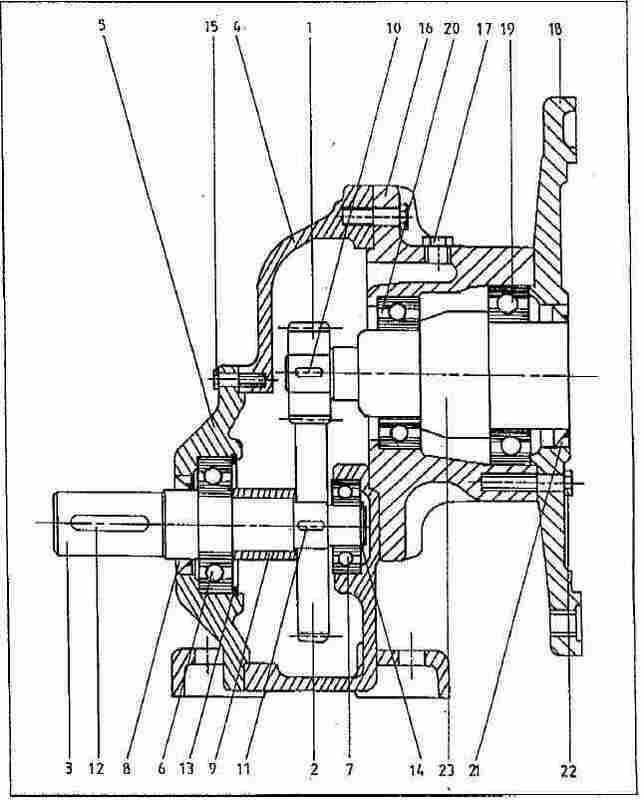 The 320 Frame and 330 Frame series gearhead has also become a replacement, in some cases, for the 200 Series Genat & Wood Gearhead. 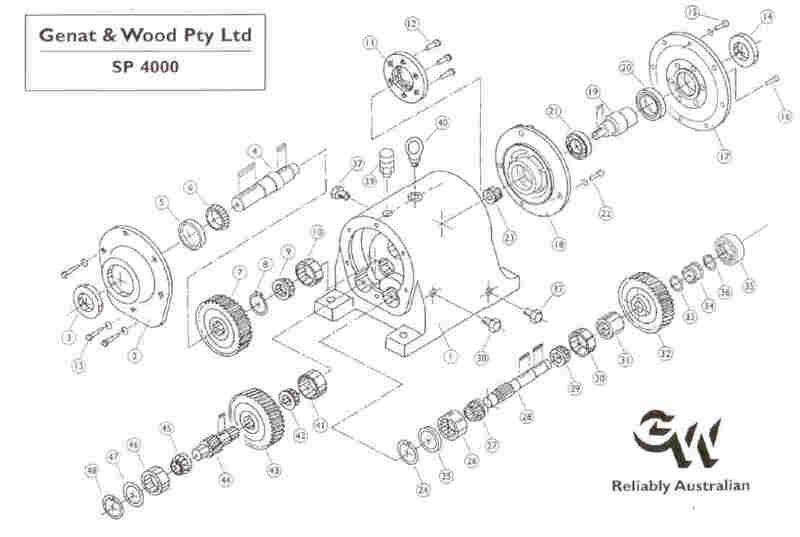 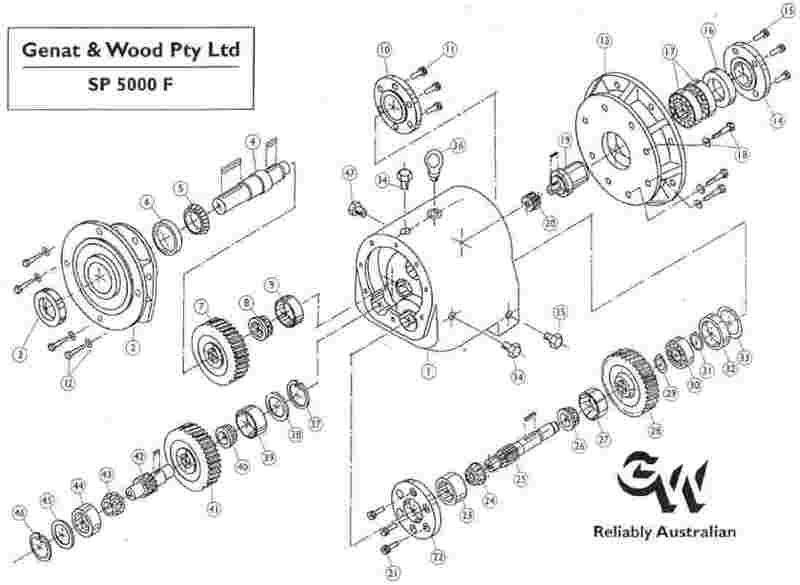 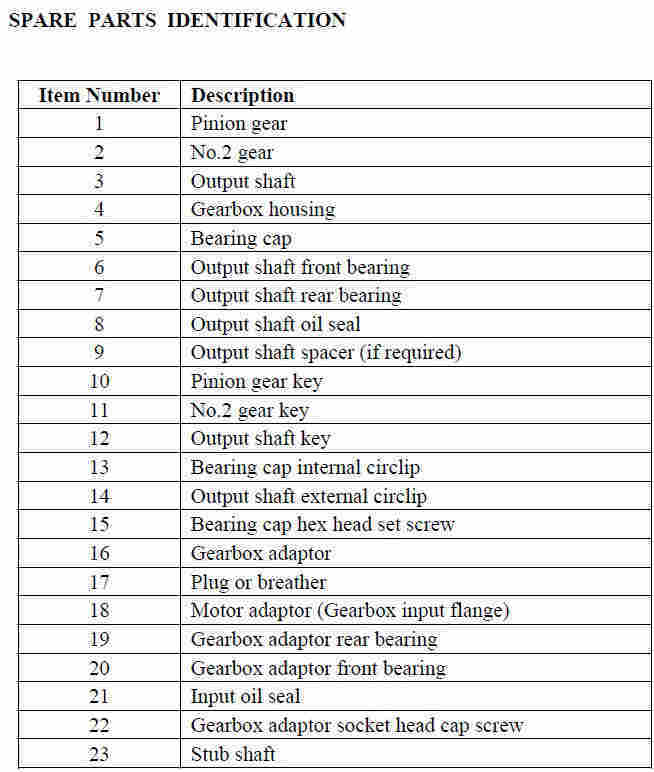 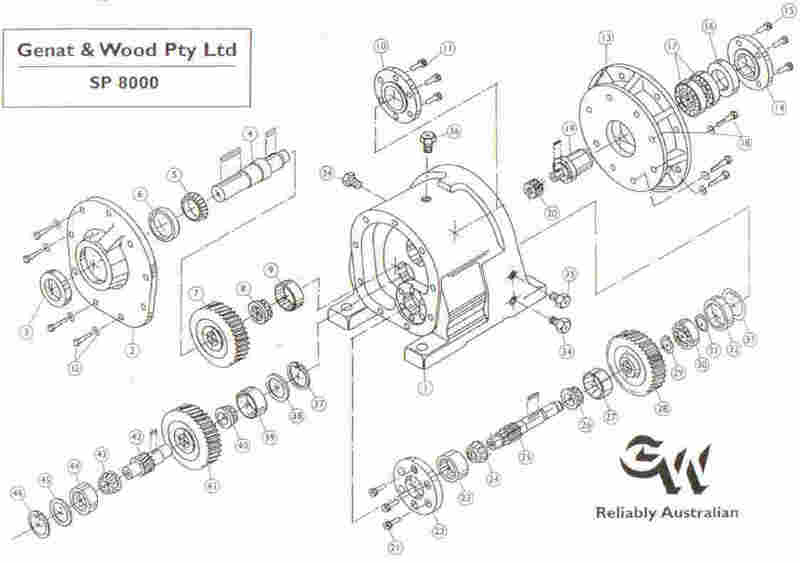 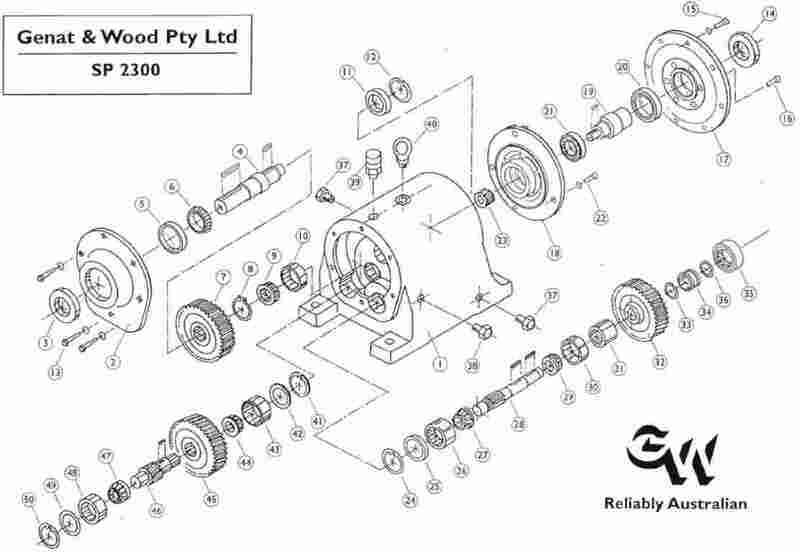 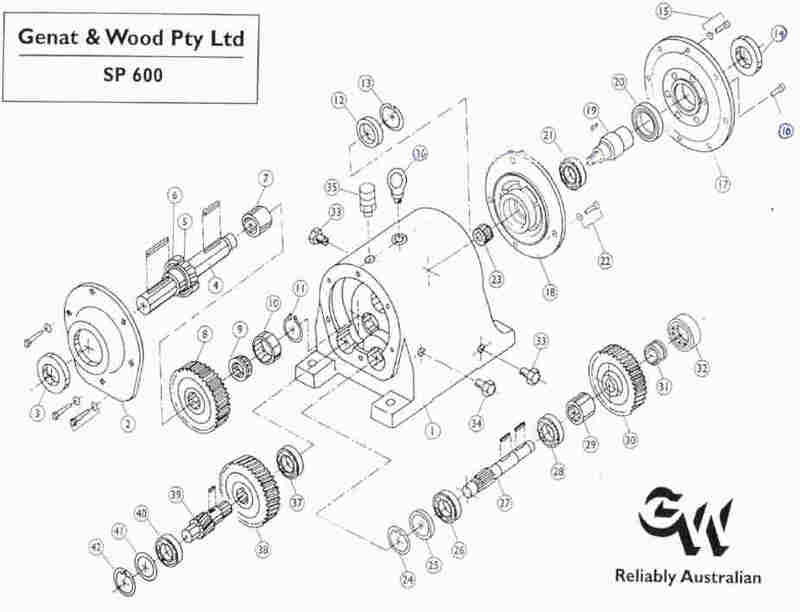 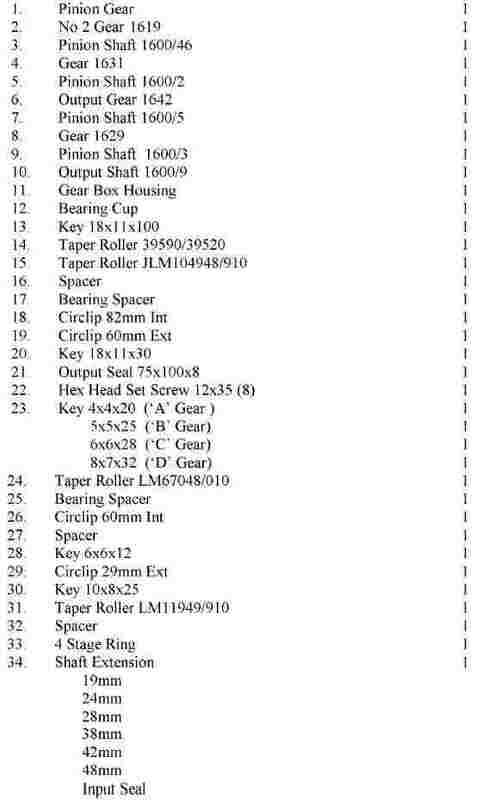 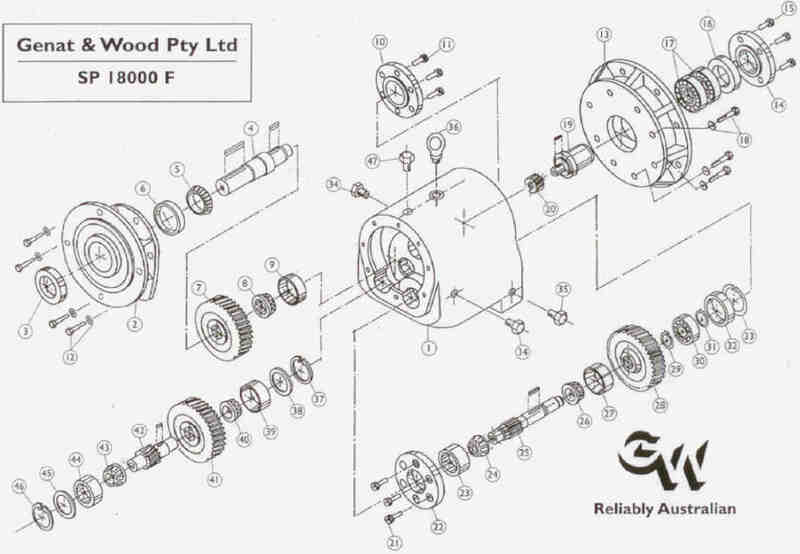 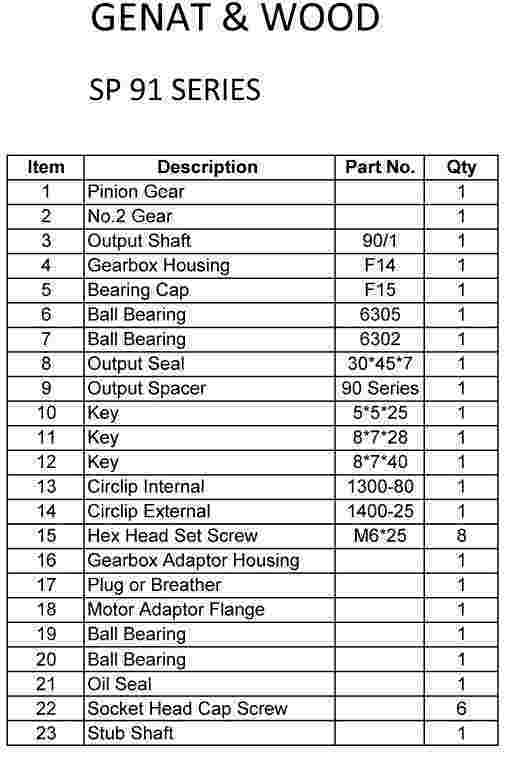 Amiga Engineering Pty Ltd are still able to provide spare parts for the 200 series Genat & Wood gearhead if refurbishment is required. 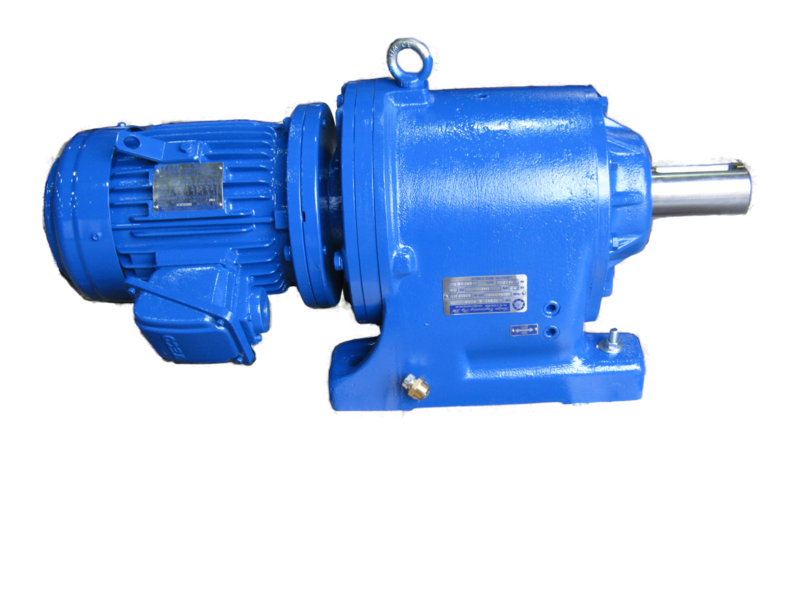 The 330 Frame series gearhead is one of our multi-stage gear units they provide a compact solution to your system designs while providing superior 3 stage speed reduction. 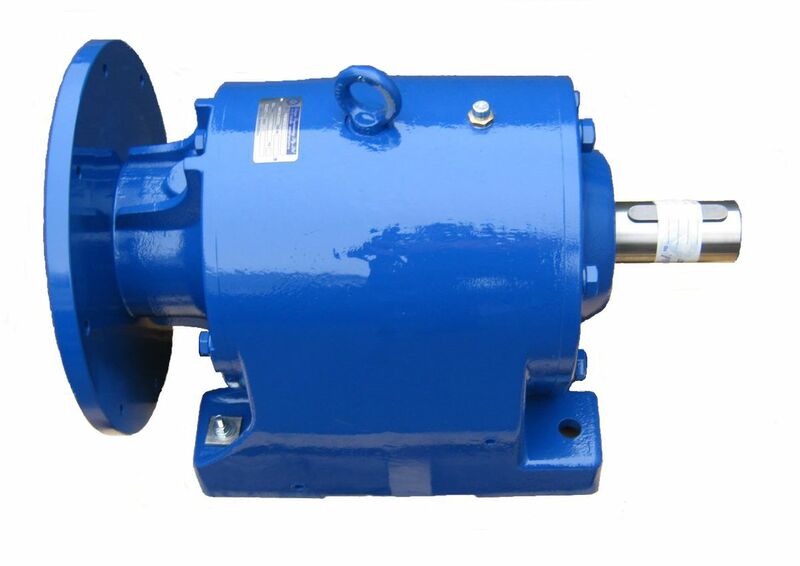 The 620 Frame series gearhead is one of our multi-stage gear units they provide a robust solution to all your system designs while providing significant 2 stage speed reduction. 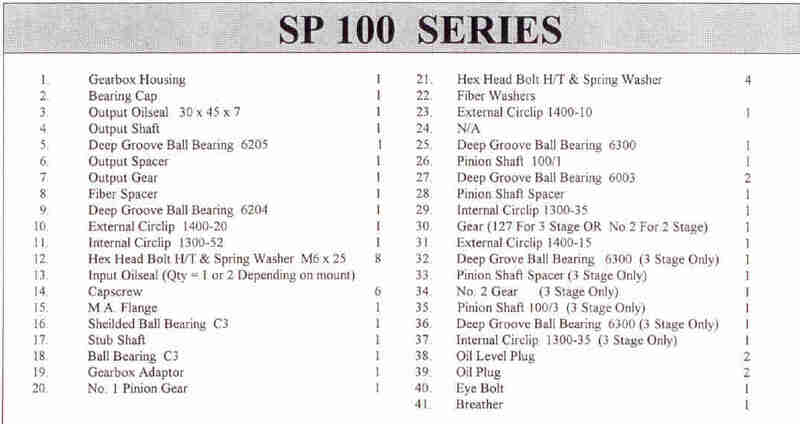 The 600 series was upgraded from the 400 series. 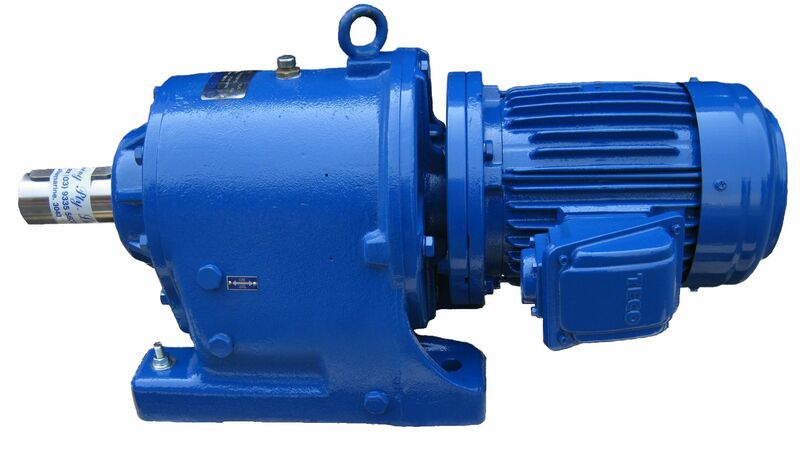 The 630 Frame series gearhead is one of our multi-stage gear units they provide a robust solution to all your system designs while providing superior 3 stage speed reduction. 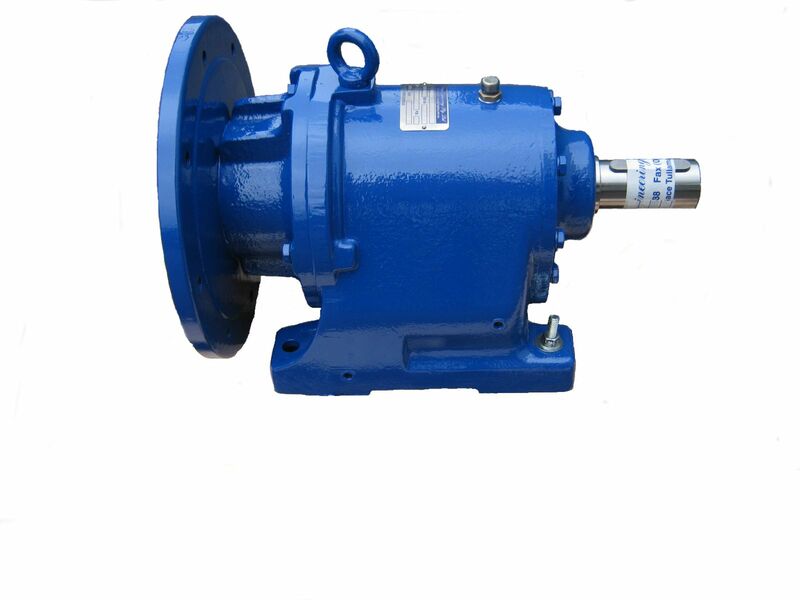 The 820 Frame series gearhead is one of our multi-stage gear units they provide a robust solution to all your system designs while providing significant 2 stage speed reduction. 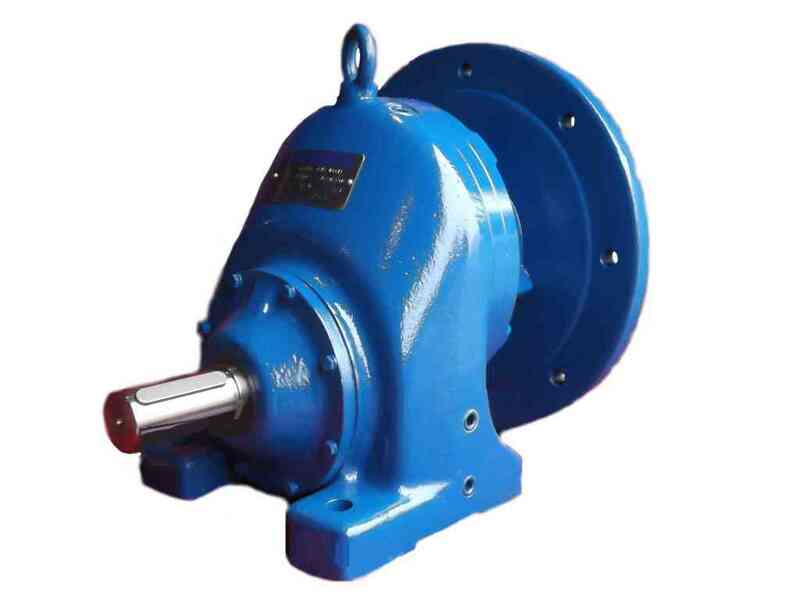 The 1220 Frame series gearhead is one of our multi-stage gear units they provide a robust solution to all your system designs while providing significant 2 stage speed reduction. 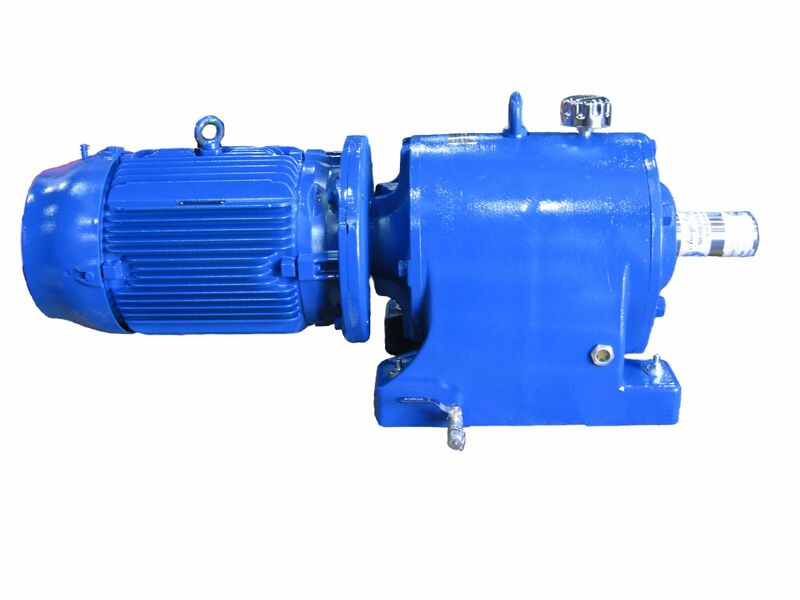 The 1230 Frame series gearhead is one of our multi-stage gear units they provide a robust solution to all your system designs while providing superior 3 stage speed reduction. 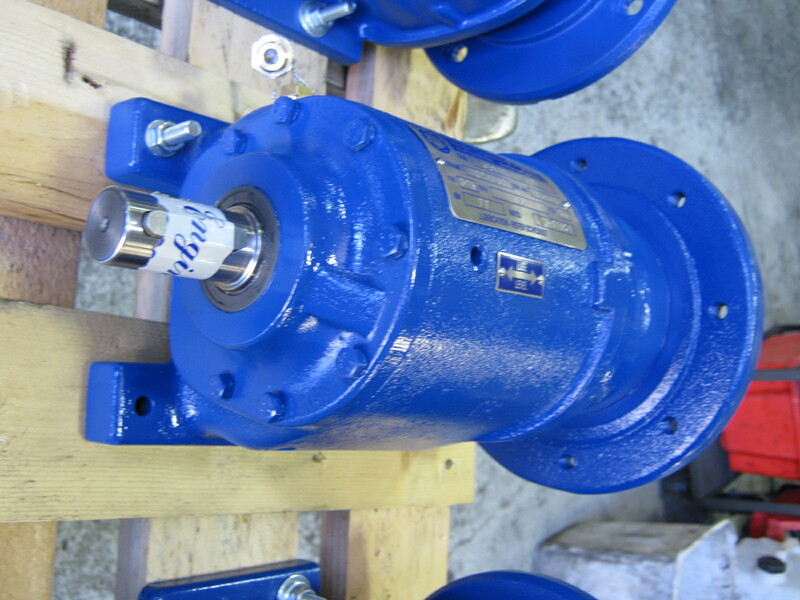 The 1620 Frame series gearhead is one of our multi-stage gear units they provide a robust solution to all your system designs while providing significant 2 stage speed reduction. 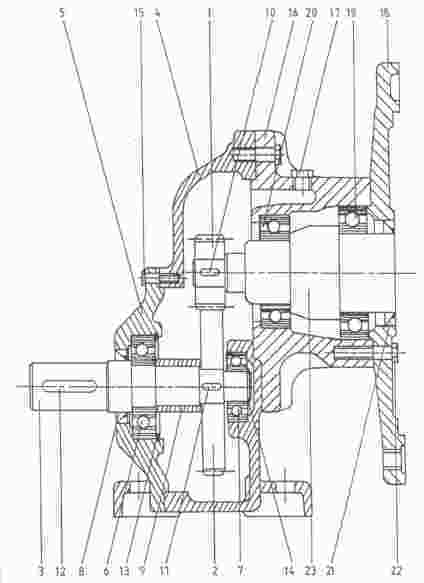 The 2320 Frame series gearhead is one of our multi-stage gear units they provide a robust solution to all your system designs while providing significant 2 stage speed reduction. 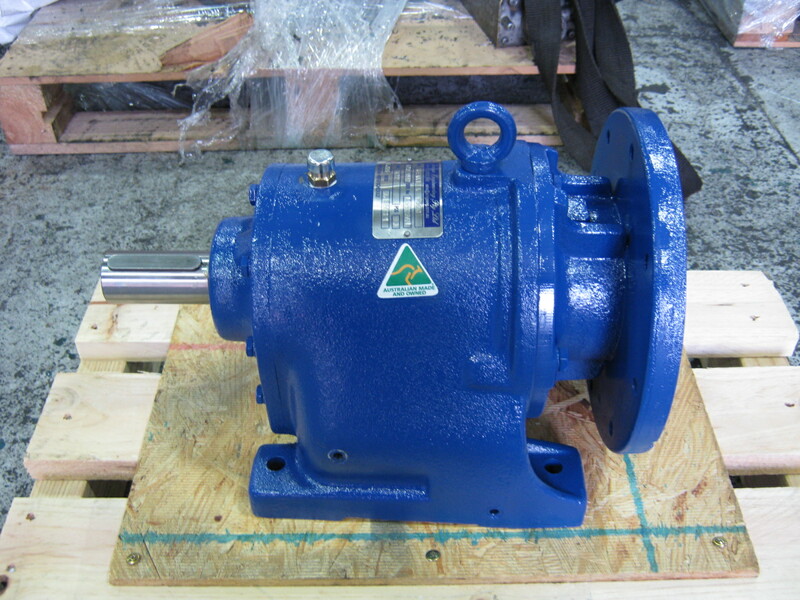 The 2330 Frame series gearhead is one of our multi-stage gear units they provide a robust solution to all your system designs while providing superior 3 stage speed reduction. 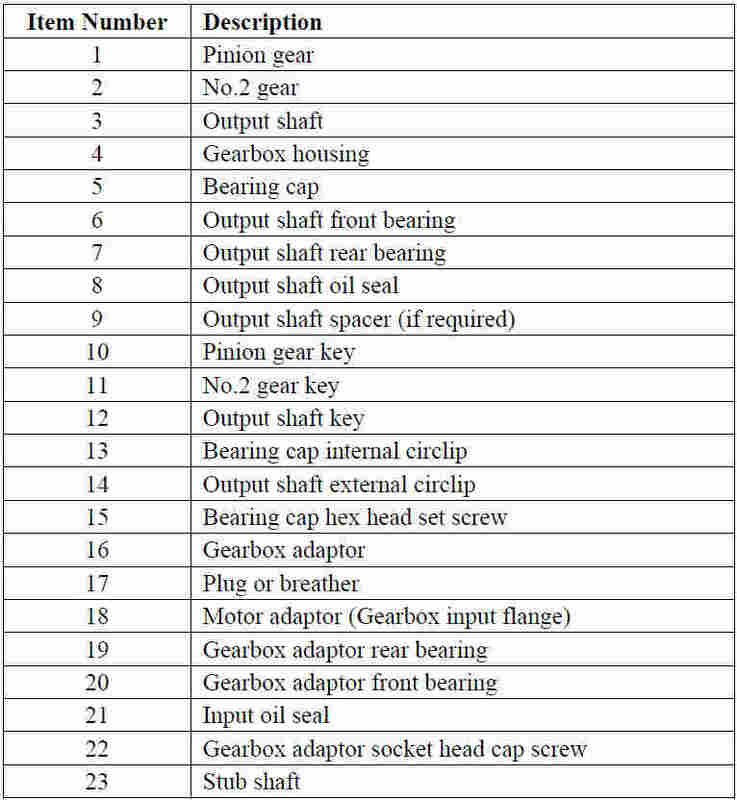 The 4020 Frame series gearhead is one of our multi-stage gear units as one of the largest boxes we provide they provide a heavy duty solution to even the most demanding system designs while providing significant 2 stage speed reduction. 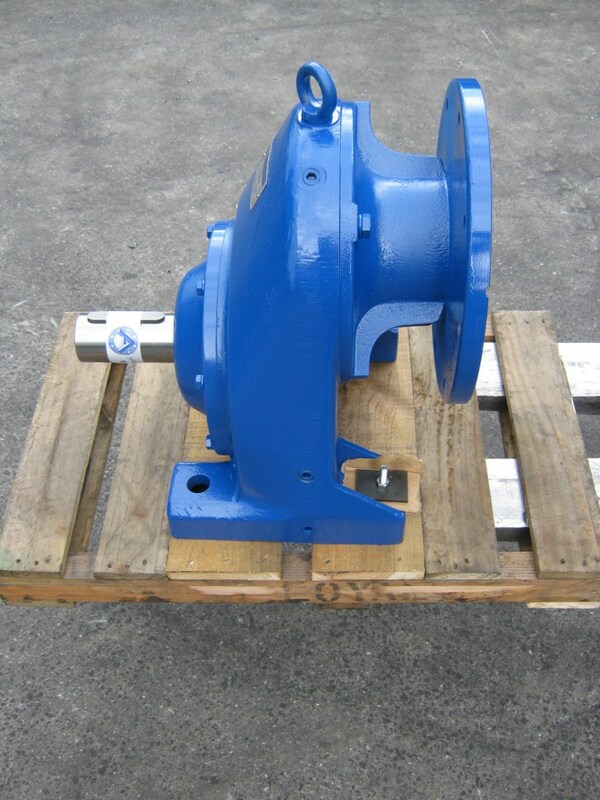 The 4030 Frame series gearhead is one of our multi-stage gear units as one of the largest boxes we provide they provide a heavy duty solution to even the most demanding system designs while providing superior 3 stage speed reduction. 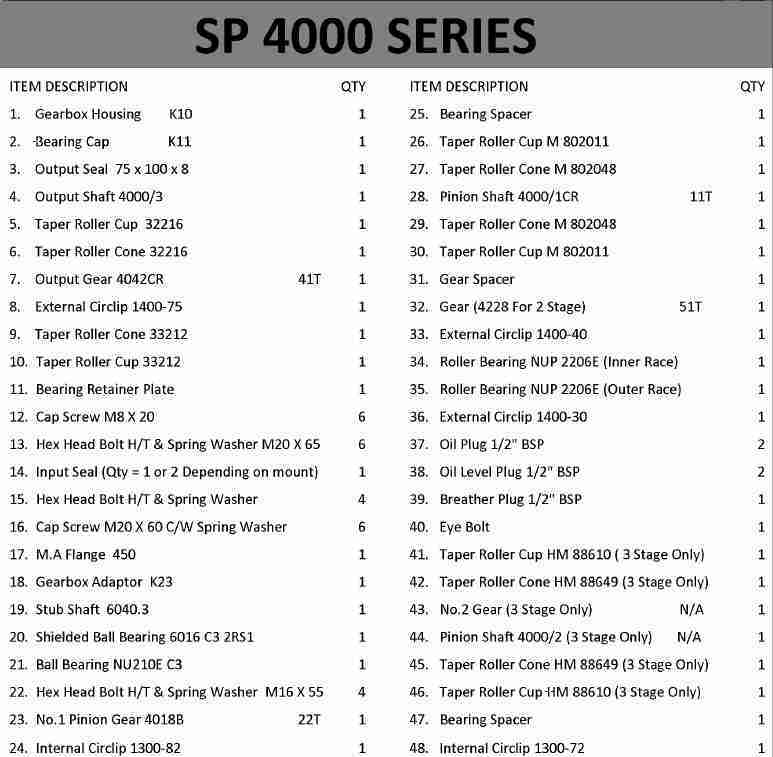 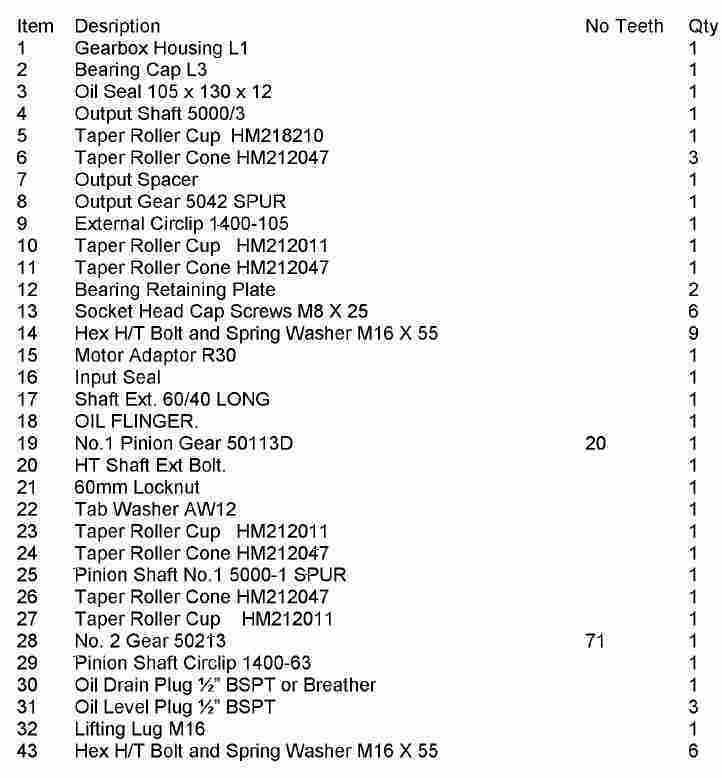 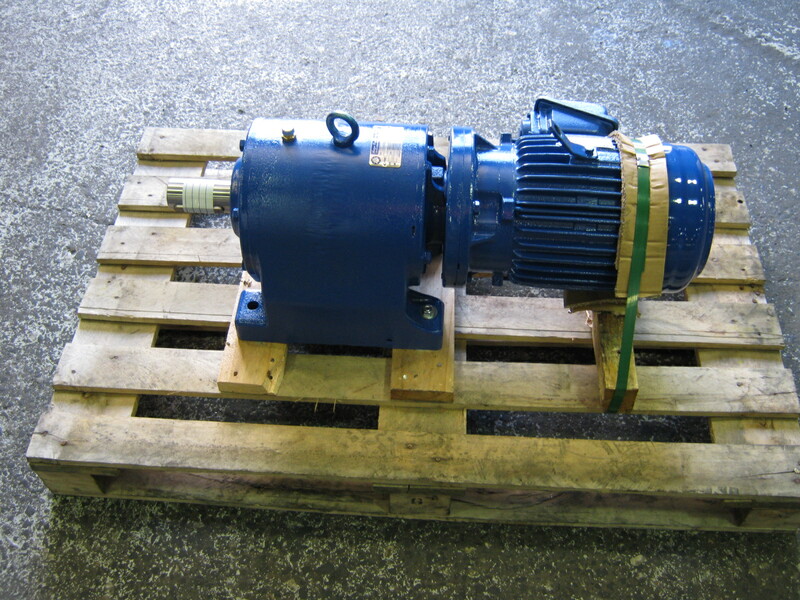 5020 FRAME – Obsolete gearboxes with parts available. 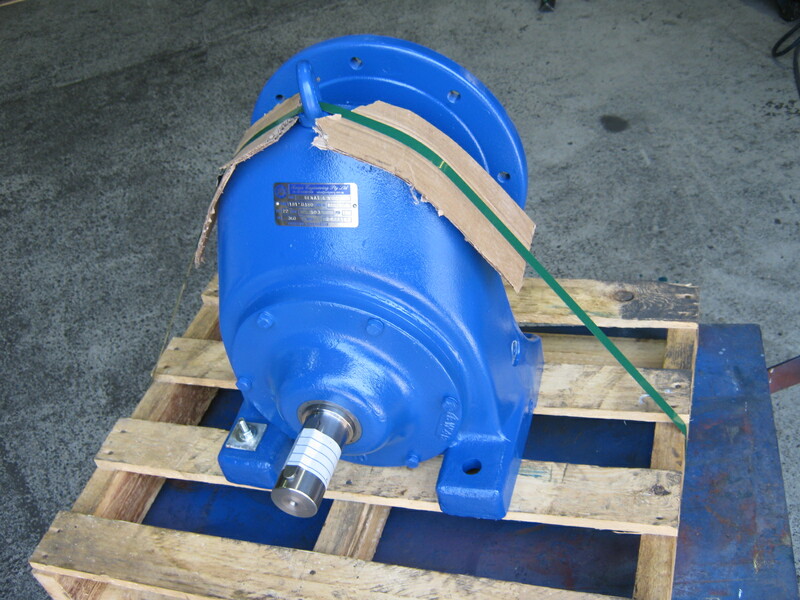 The 5020 Frame series gearhead is one of our multi-stage gear units as one of the largest boxes we provide they provide a heavy duty solution to even the most demanding system designs while providing significant 2 stage speed reduction. 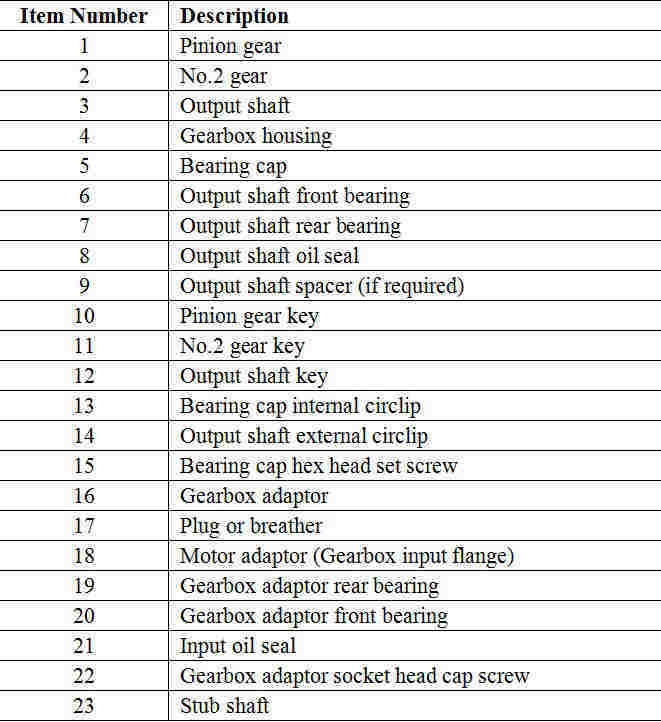 Spare parts are still available and our refurbishing service is still available. 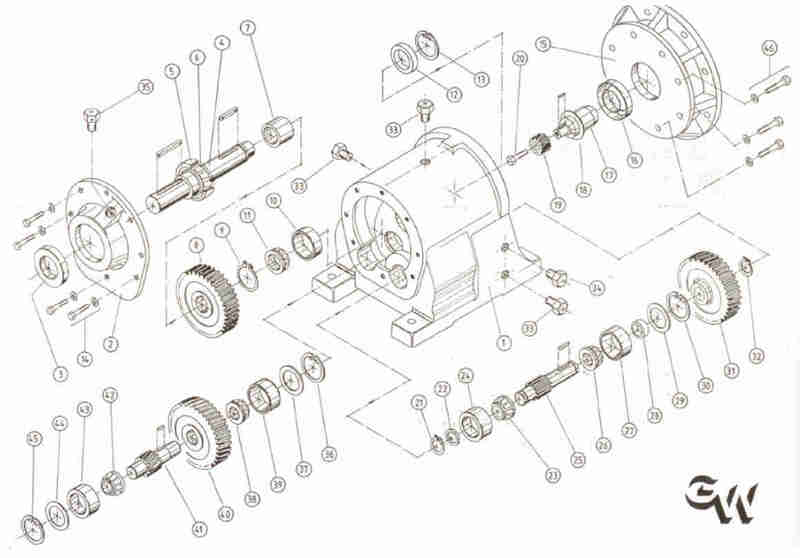 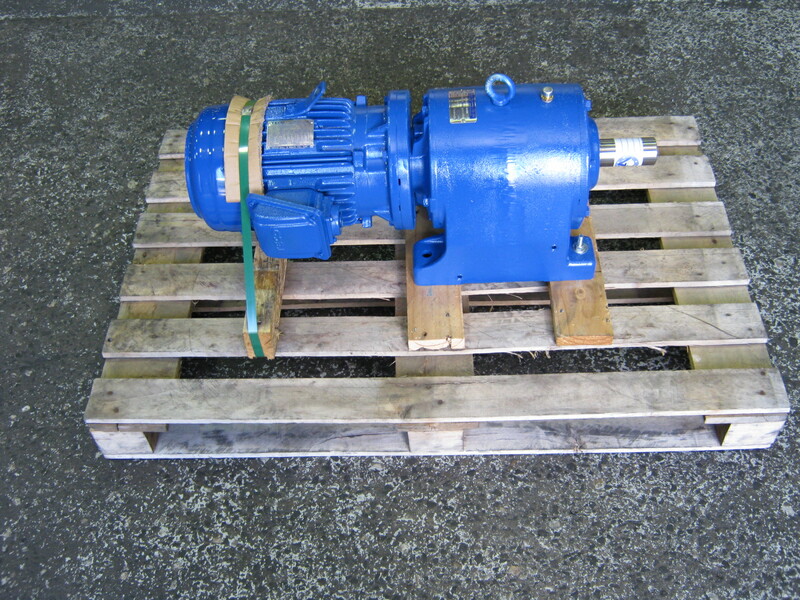 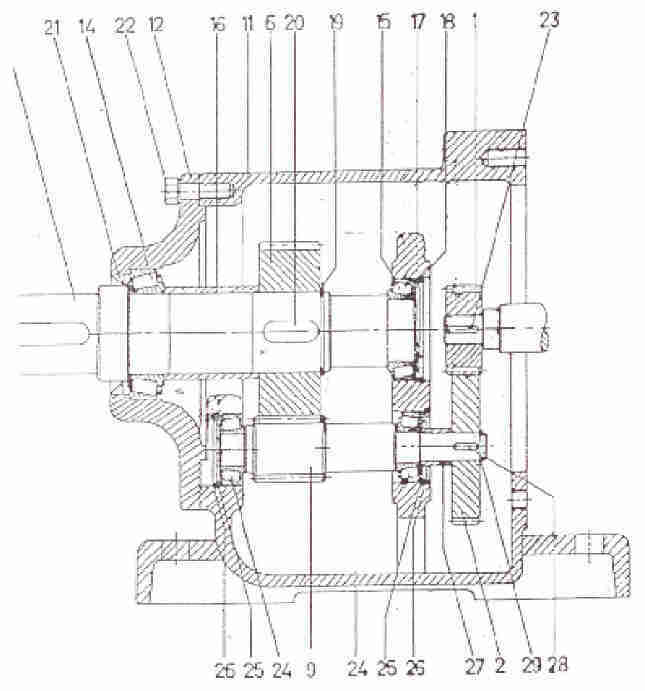 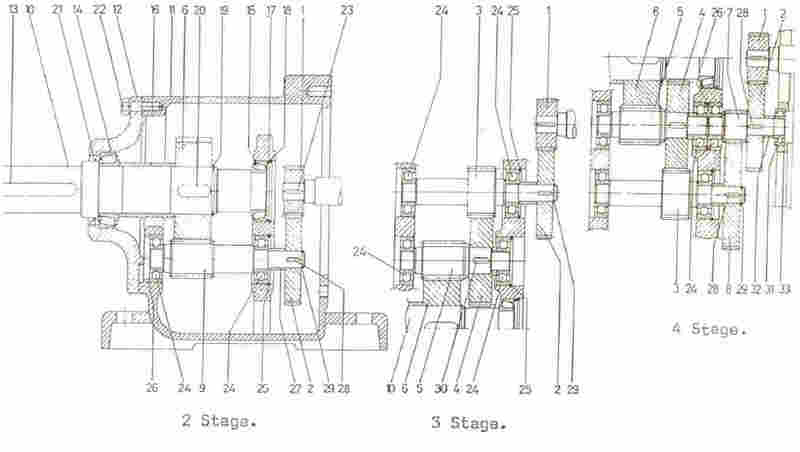 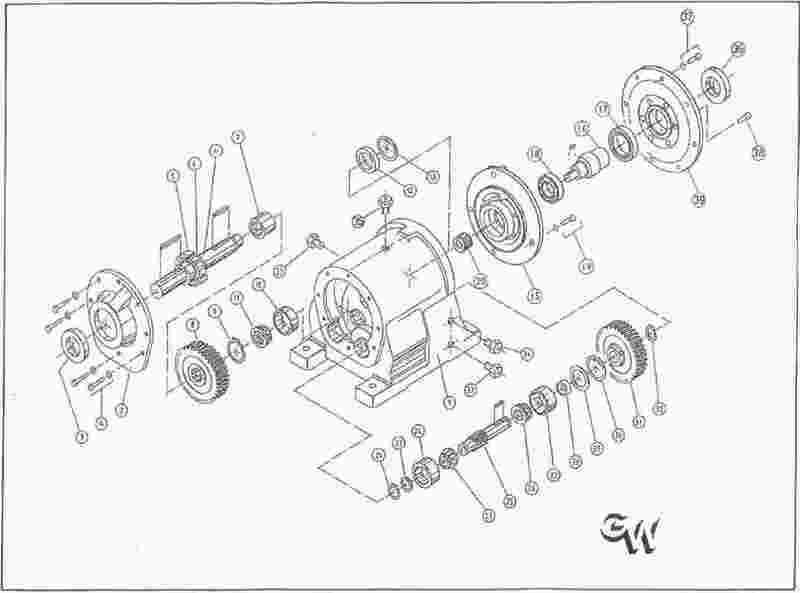 5030 FRAME – Obsolete gearboxes with parts available. 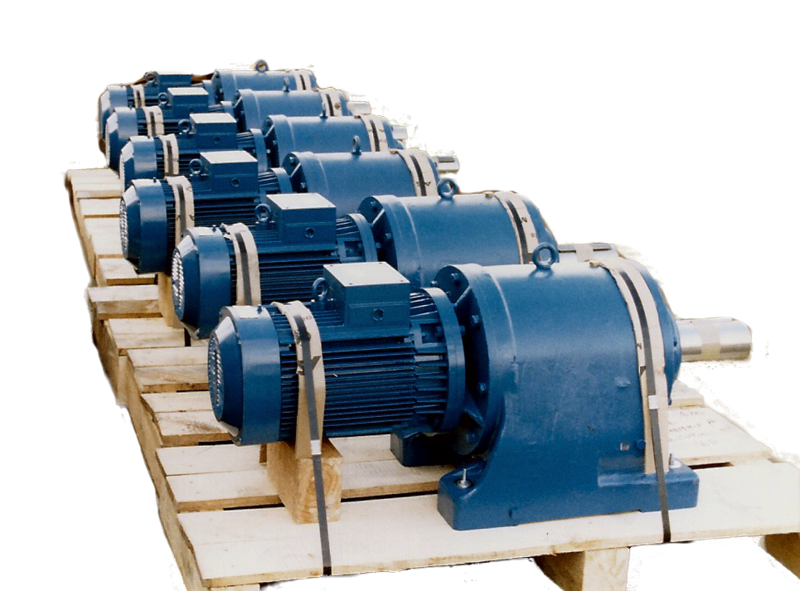 The 5030 Frame series gearhead is one of our multi-stage gear units as one of the largest boxes we provide they provide a heavy duty solution to even the most demanding system designs while providing superior 3 stage speed reduction. 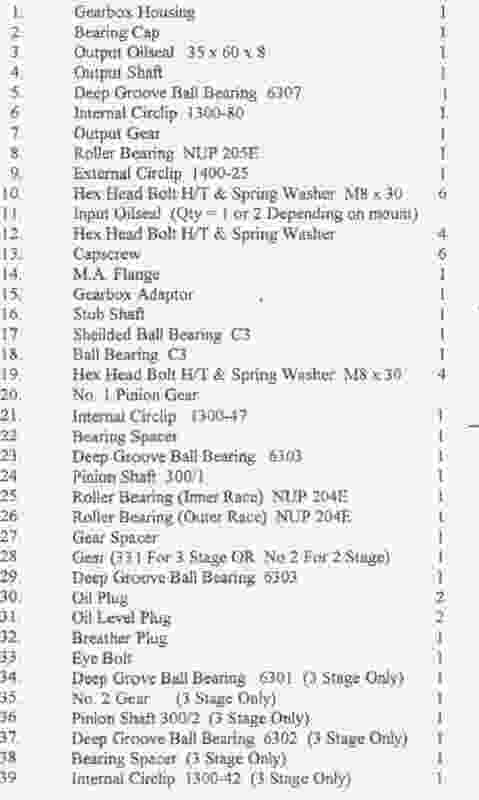 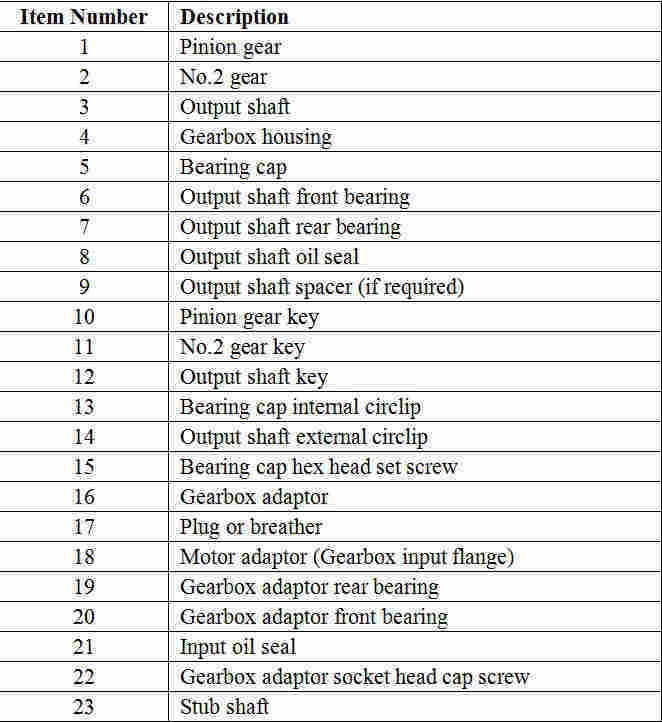 Spare parts are still available and our refurbishing service is still provided. The 18020 Frame series gearhead is one of our multi-stage gear units as one of the largest boxes we provide they provide a heavy duty solution to even the most demanding system designs while providing significant 2 stage speed reduction. 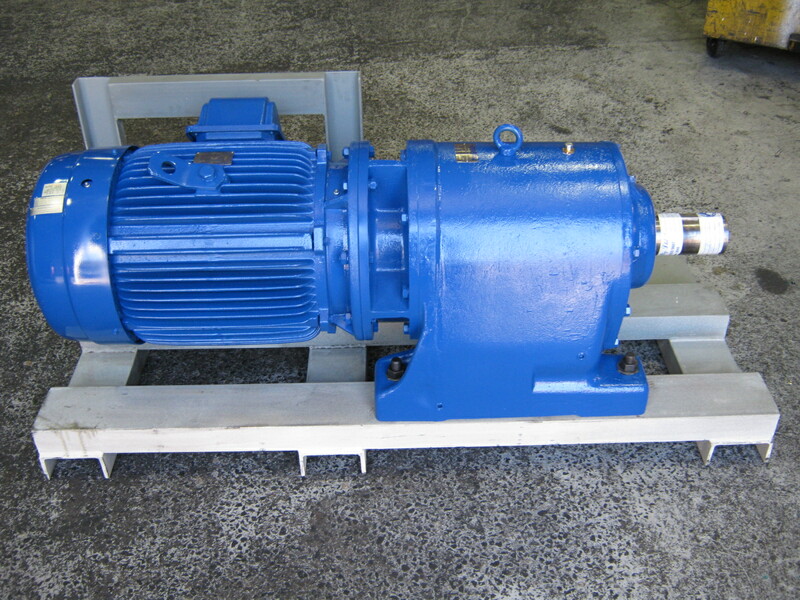 The 18030 Frame series gearhead is one of our multi-stage gear units as one of the largest boxes we provide they provide a heavy duty solution to even the most demanding system designs while providing superior 3 stage speed reduction. 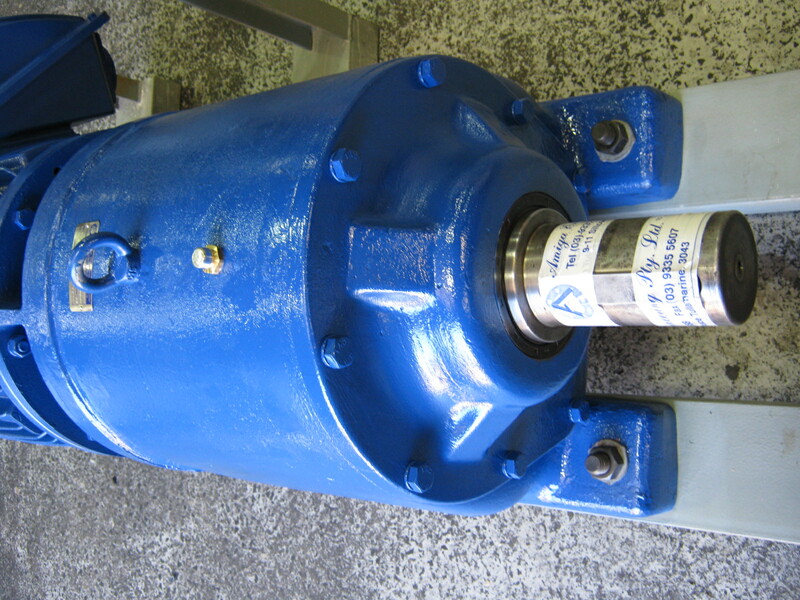 The 220 Frame series gearhead is one of our multi-stage gear units they provide a compact solution to your system designs while providing significant 2 stages speed reduction. 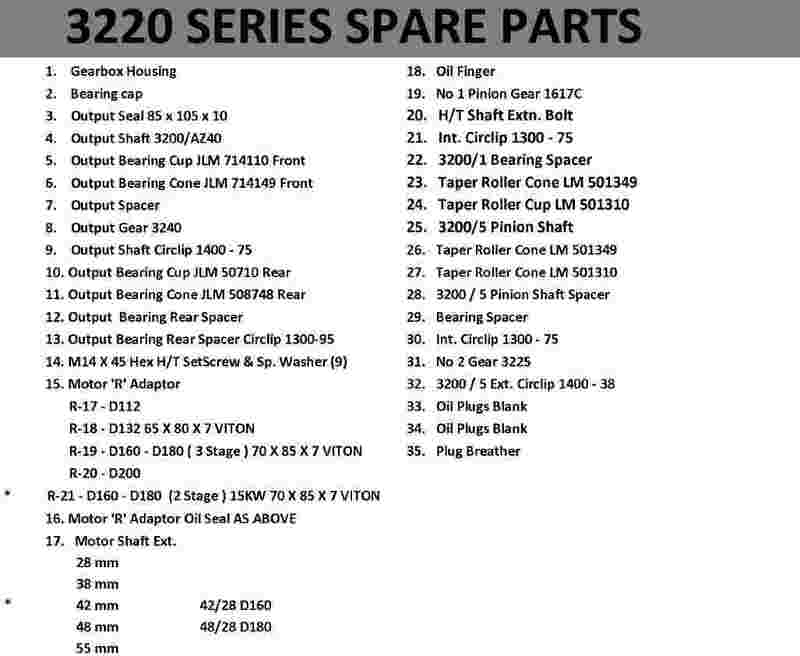 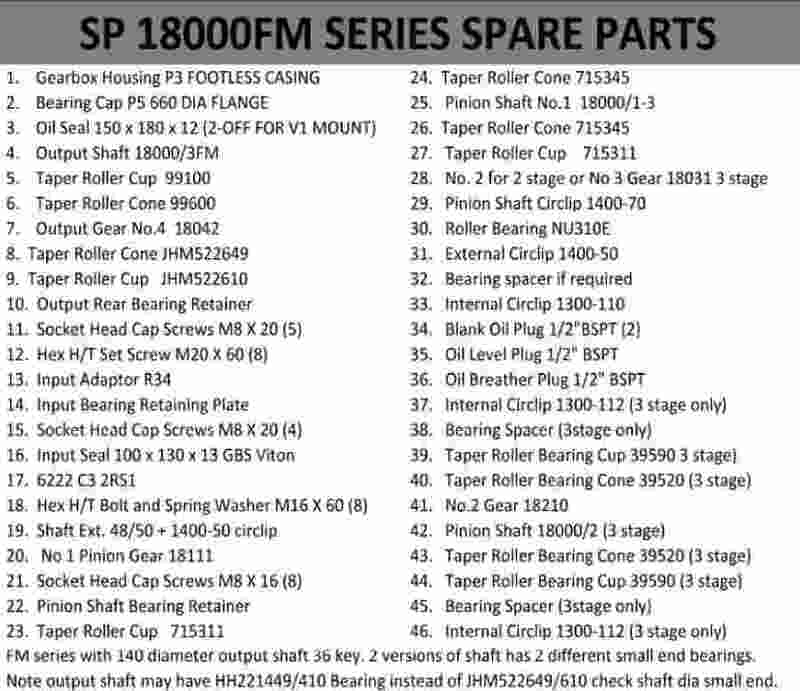 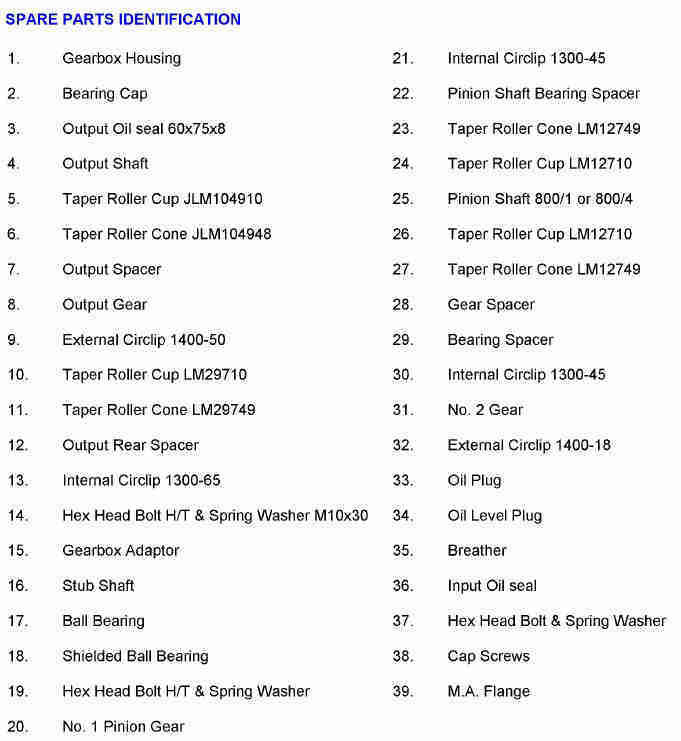 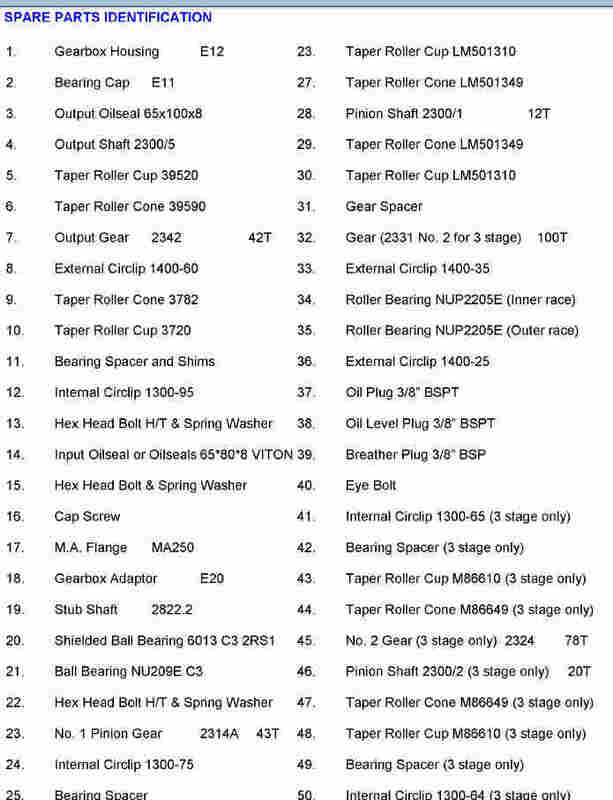 Spare parts are still available for the 220 Frame gearheads as well as our refurbishing service. 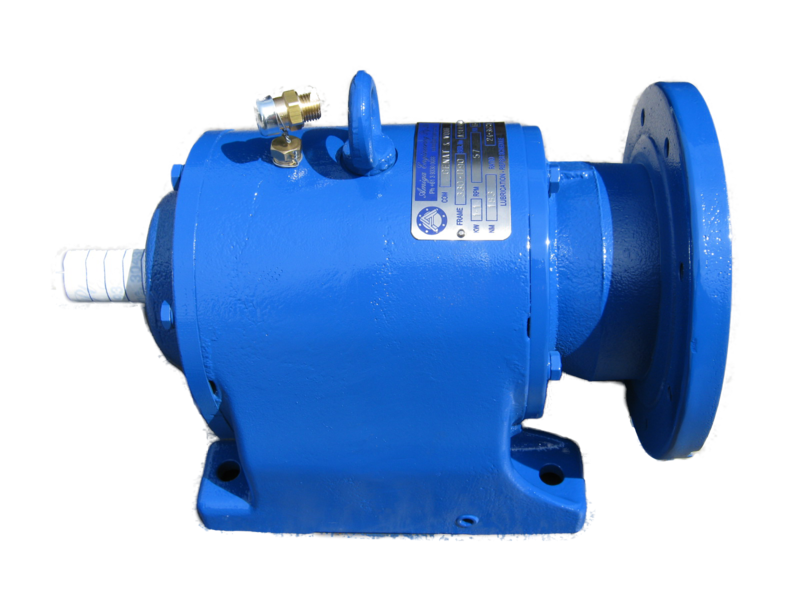 The 230 Frame series gearhead is one of our multi-stage gear units they provide a compact solution to your system designs while providing superior 3 stage speed reduction. 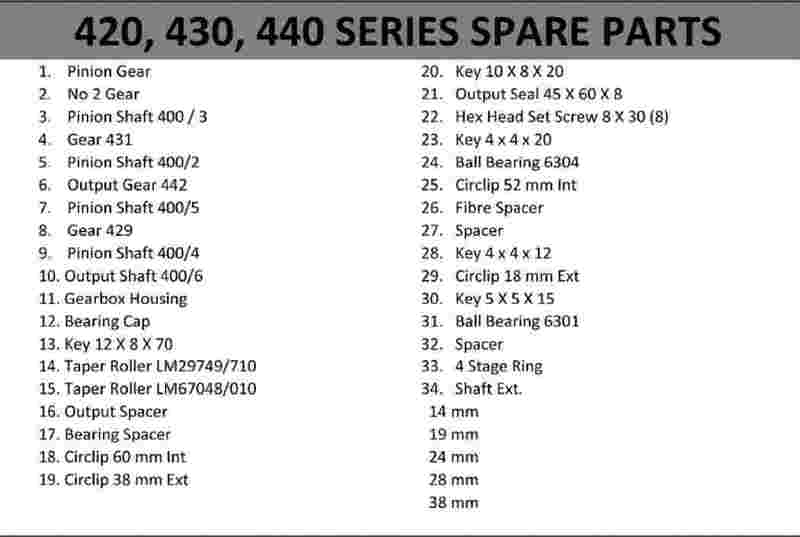 Spare parts are still available for the 230 Frame, as well as our refurbishing service.